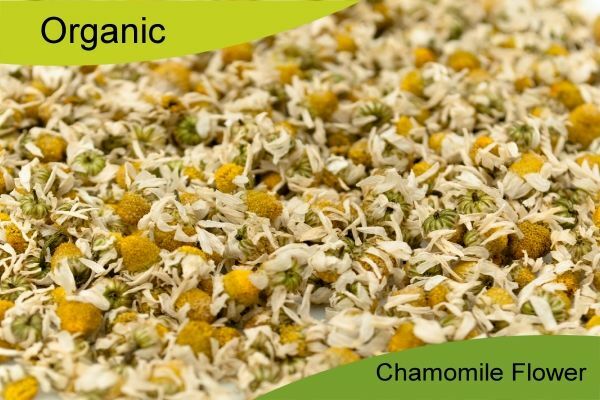 The highest quality Chamomile flowers for the perfect relaxing tea. To make a lovely chamomile flower infusion or tea use one to two teaspoonfuls of dried herb to a cupful of water. Either make as a regular tea or for a stronger infusion place the herb in a saucepan, pour on the water, cover with a lid and simmer gently for approximately ten minutes before straining. Soil Association certified organically grown herb. Herb from Egypt (country of origin may vary). 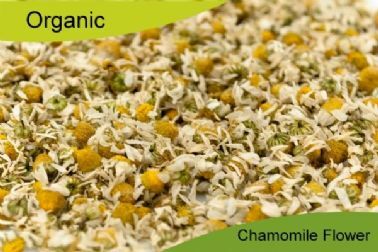 High quality organic tincture of chamomile flowers (matricaria recutita). Botanical food supplement.